Home / news / Essen Spiel 17 is over. Mystic ScROLLs has now been officially released. We have now returned from Essen Spiel 2017, where we debuted Mystic ScROLLS with great results. Many people from all over the world played the game and had a really good time. Many people asked us about the game and everyone had a smile on their face when they saw the frantic pace and the excitement Mystic ScROLLS provides. You can also see the presentation of the game from one of the designers, Evangelos, on the BoardGameGeek channel in the video below. We hope you had some time to play the game and enjoyed it. If that’s the case, we encourage you to rate and comment about the game on BoardGameGeek . It will help a lot more people find out about the game! You can also follow us on the game’s page on Facebook if you have a profile there. Since the first previews of the game last year, many other publishers from all over the world were interested in participating in Mystic ScROLLS.  We are proud to say that we have made agreements and Mystic ScROLLs will soon be available in more languages in many different countries in the world! We will soon reveal more information for you. 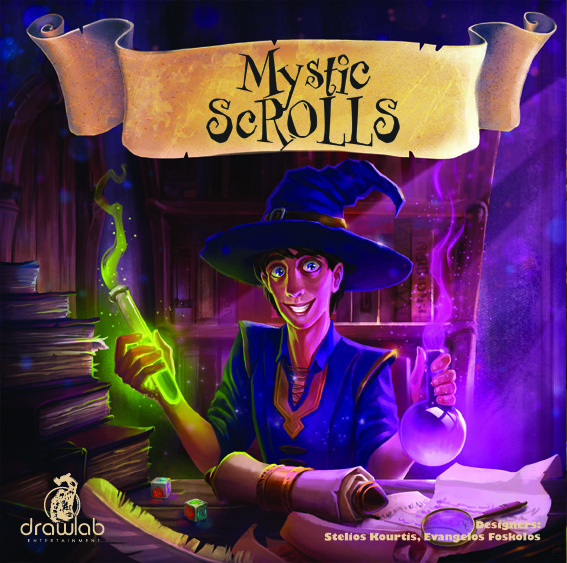 This entry was posted in news, Uncategorized and tagged Essen Spiel, Essen Spiel 17, Mystic ScROLLS, official release.